You will love this charming 2 bedroom 2 bath Villa located on a lush greenbelt setting with private patios and mountain views. 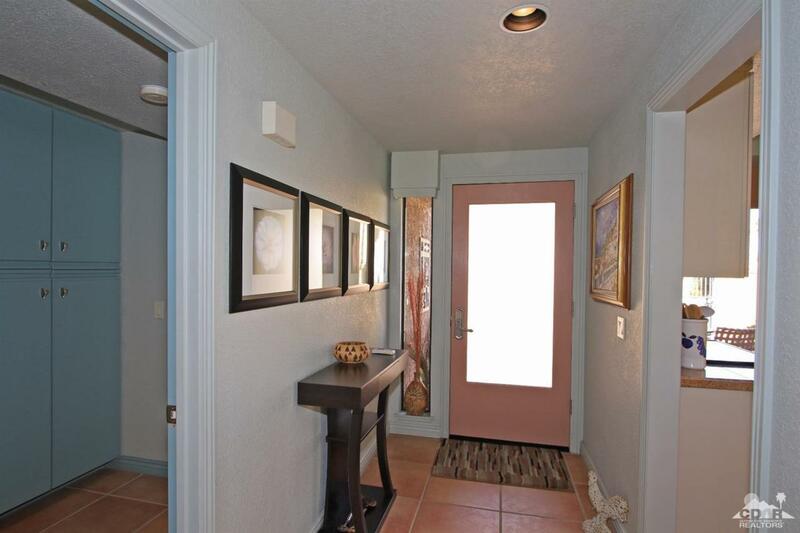 Entry is a gated courtyard patio with adjoining double garage. 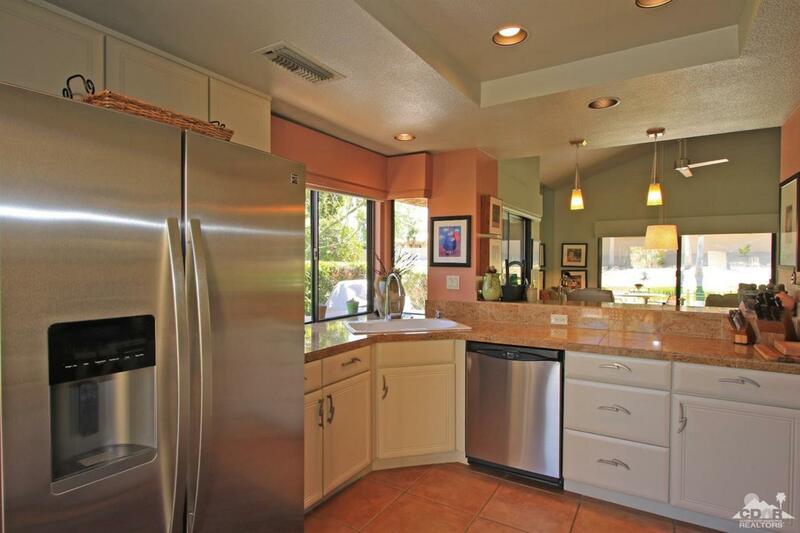 Upgrades include flooring, counters and appliances. 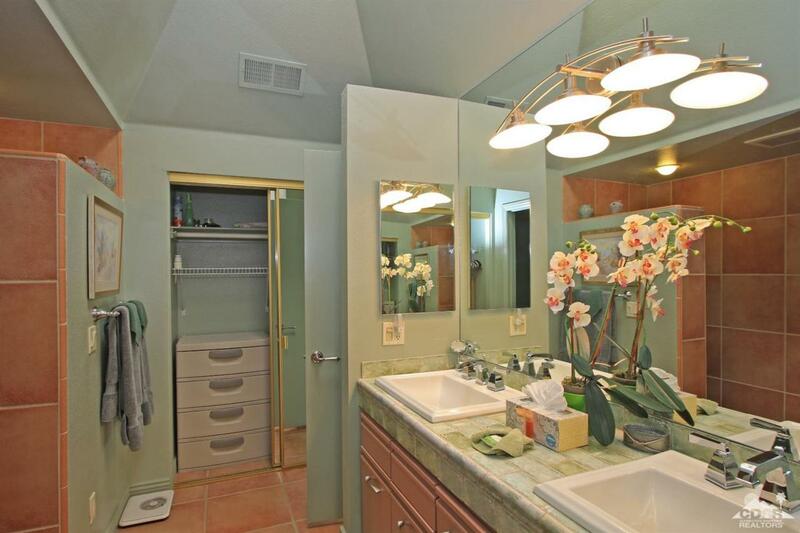 Master has walk in shower and guest bedroom has dressing area & bath. All rooms enjoy patios for great outdoor living. 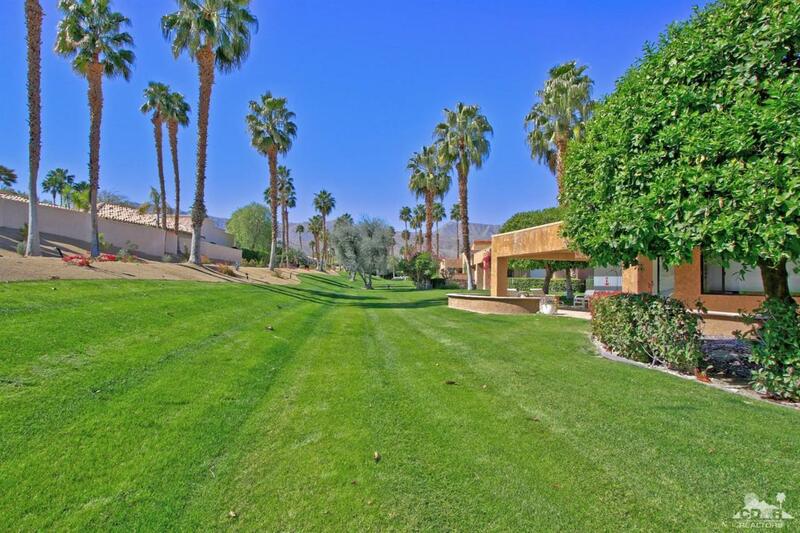 Main pool area in this HOA is right across the street with large lake & fountain and walking paths. Listing provided courtesy of Marilyn Ford of Ford Properties @ Ironwood.